Get $5 off membership renewal with your purchase. Get a free 30-day trial membership or $10 off an annual membership with your purchase. 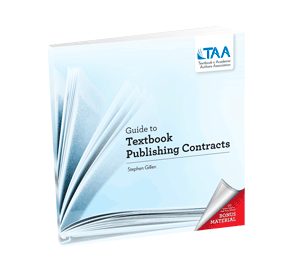 "In Guide to Textbook Publishing Contracts, Stephen Gillen provides a complete and comprehensive course of instruction that is as 'user friendly' as it is do-it-yourself practical." If you've ever been published, then you've seen it before -- a WHEREAS and a THEREFORE followed by eight or more pages of pre-printed, pedantic prose offered up by the editor as his/her "standard publishing contract." Other than a few tiny spaces for your name, the title of the work, and the manuscript delivery date, the bulk of it looks as though it were long ago locked down in Century Schoolbook type. But the truth is that there is more to review than the spelling of your name, choice of title, and projected completion date, and more to negotiate than you might realize or believe. 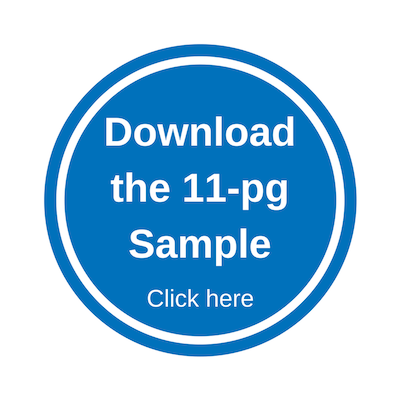 How long have you been with the publisher? Did you come up through the sales side or through editorial? Tell me about your current list. How many new books do you sign in a typical year? And many more, including why you should ask them and what answers to listen for. 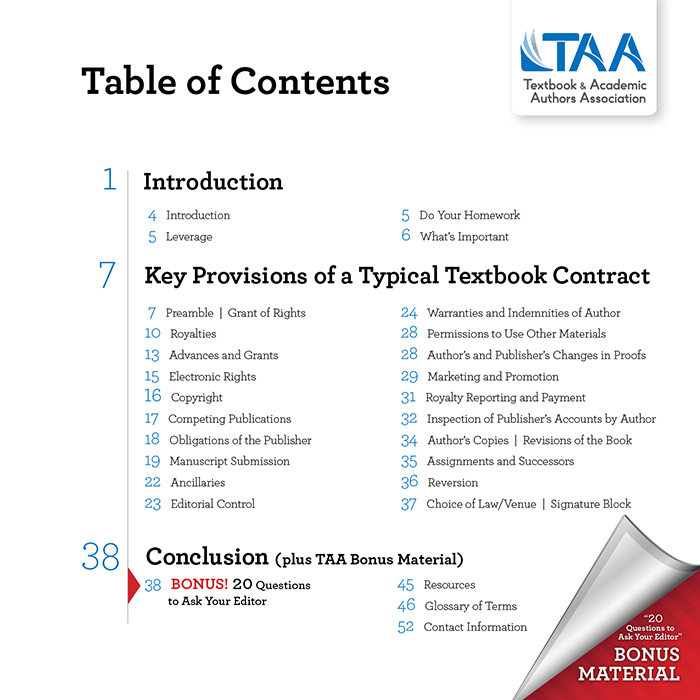 Watch Gillen's webinar, "20 Tips & 20 Questions for Your Next Textbook Deal"
Stephen E. Gillen teaches Electronic Media Law at the University of Cincinnati College Conservatory of Music. He worked for nearly 20 years in publishing prior to entering private practice in the middle 1990’s. 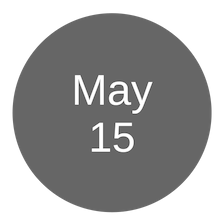 He is presently a partner at Wood Herron & Evans (a 145-year-old Cincinnati law firm focused on intellectual property) where he concentrates his practice on publishing, media, and copyright matters. 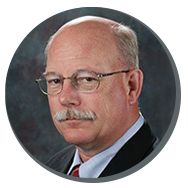 He is a long-time member of the TAA Council and a regular speaker at TAA conferences. He will present "Wanna Get Away? 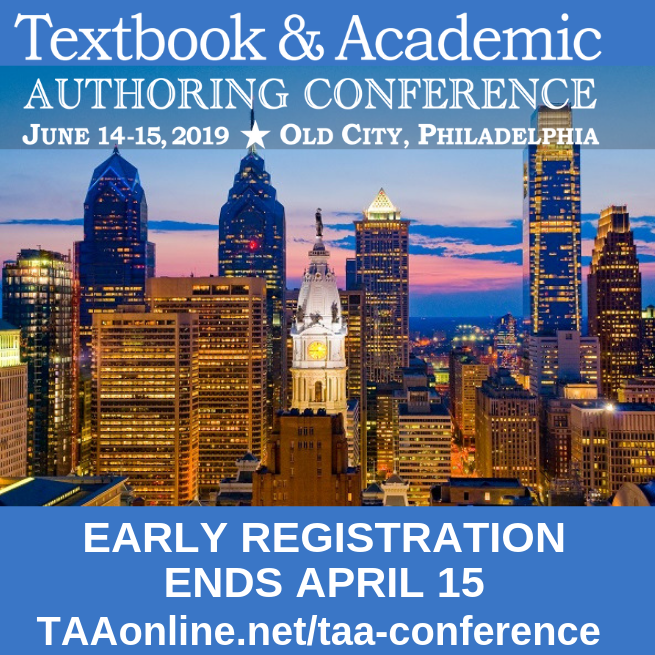 Maybe Now You Can: Parting with Your Publisher" at the 2017 TAA Conference in Providence, RI, June 9-10.